We are supplied yarn with customer satisfaction and all their requirements. 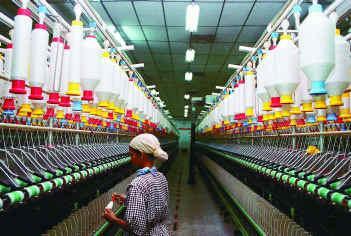 Our brand BALAJI & RAJKAMAL reaches all buyers mind in tirupur they are quality of value added yarn manufacturer. 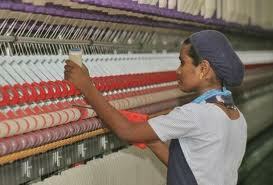 At our SRI BALAJI TEXTILES, we are constantly looking at new ways to improve and development of our products. We are mainly consentrate on quality products, customer satisfaction, timely delivery, customer support and competative prices.